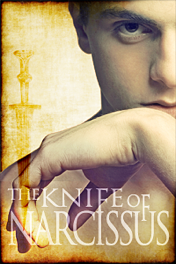 Slow writer that I am, after many months of silence I’m still working on the prequel to The Knife of Narcissus and Saturnalia. But it’s Saturnalia holiday time again, and I’ve been experimenting with more Roman cookery. I’ll be sharing new recipes all next week. Some were complete flops, but others have been going well! There will be lots of pictures, even of the flops.